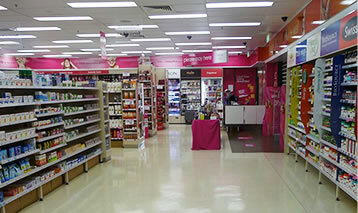 We’re the professional cleaners who offer industrial cleaning, commercial office cleaning, vinyl cleaning & many other cleaning services in North Brisbane, Brisbane, Strathpine, Redcliffe, Warner, North Lakes, Narangba, Morayfield, Lawnton, Deception Bay, Albany Creek, Brendale, Caboolture, Clontarf and all other surrounding suburbs. 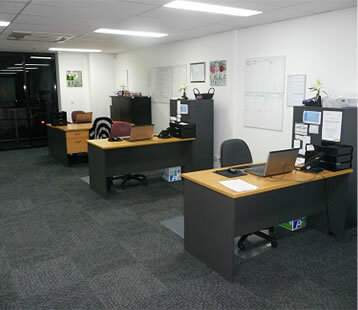 Servicing Brisbane and the surrounding areas in North Brisbane for over 15 years, Neat Cleaning services prides itself on the reliable and trustworthy team with extensive experience in all areas of professional and commercial office cleaning services. 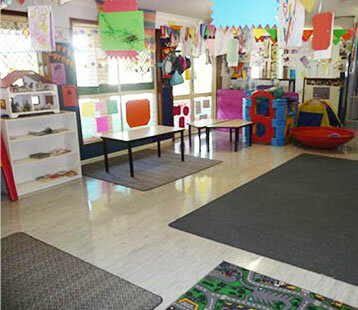 We, the professional commercial Cleaners in Brisbane, invite you to explore these pages and see our works. 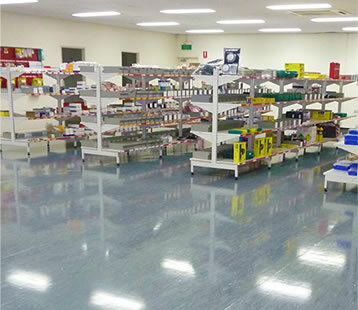 Contact us TODAY to discuss how we can help you with your commercial industrial & office cleaning requirements. “Happy or it’s FREE” Guarantee - needs terms and conditions. Or see below for an even better service guarantee. 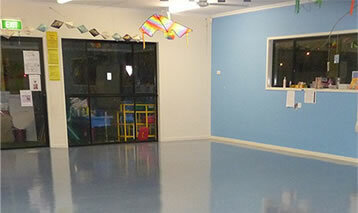 Looking for a commercial cleaning company in Virginia, Geebung and Northgate ? 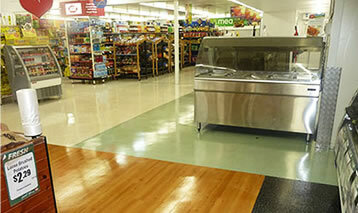 Here are five questions you should ask when getting a quote from a commercial cleaning company. Get price quotes from the companies in your area. When you get this quote, ask for a list of services that they provide. Most will provide mopping, vacuuming, cleaning, and sanitizing of the bathroom and dusting. Some may provide carpet cleaning a few times a year, but it may or may not be included in the quoted price. 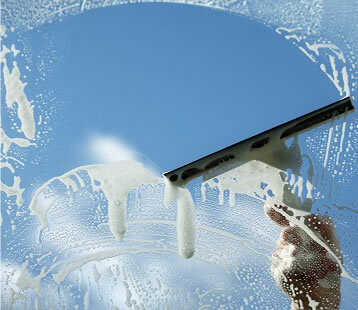 Always determine whether a cleaning company will provide supplies within agreed costs – or will you have to pay extra? While on this subject, be sure you also find out what kinds of supplies they use. 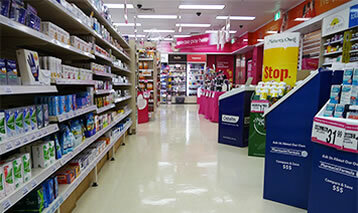 If you require green, hypoallergenic or biodegradable products, you should discuss this topic. Consider the experience of the company. 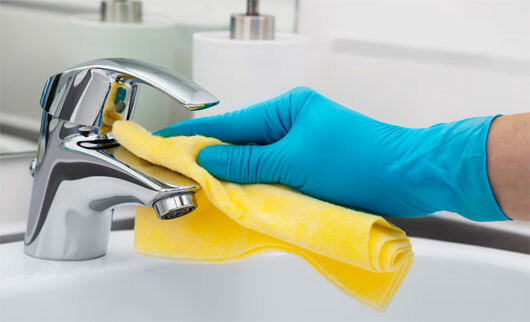 Some companies will have years of experience behind them, which means that you can be sure that they've developed a system for cleaning and are comfortable handling any cleaning issues involved. 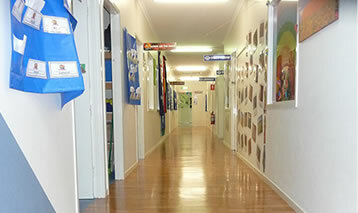 Emergency cleaning: Burst water mains, overflowing restrooms, Leaky roofs. Emergencies happen and one of the first things you will want to know is if your office cleaning company will come in on a moment’s notice to minimize the damage and clean up the mess. 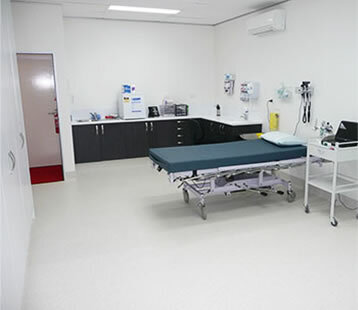 Neat Cleaning has been servicing North Brisbane and the surrounding for over 15 years, Neat Cleaning services prides itself on our reliable and trustworthy team with extensive experience in all areas of professional and commercial office cleaning services. Talk to Danny today about how Neat Cleaning can exceed your expectations with our reliable, hardworking and meticulous team of professional cleaners. We pride ourselves on the cleaning services we deliver and going the extra mile for our valued clients. If you’re in need of licensed, highly trained professional cleaners, there’s no better choice than Neat Cleaning. 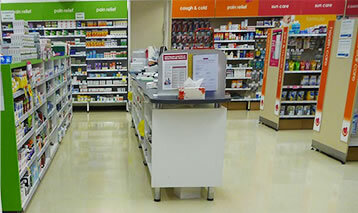 We are ideally placed to offer our services to people from Deception Bay, North Lakes, and the wider Brisbane suburbs. To learn more, receive an obligation free quote, or enquire about booking an appointment, please feel free to call us today on (07) 3888 0655, send an email to danny@neatcleaning.com.au, or leave your details on our simple contact form. We look forward to hearing from you. 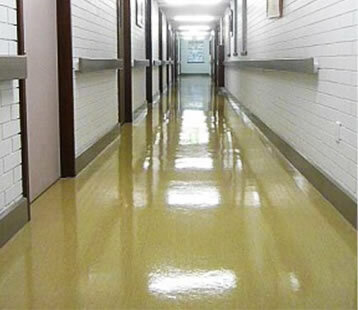 If you’re looking for a commercial industrial or office cleaning service company that provides a high-quality finish, please call us on PHONE or Email Now!